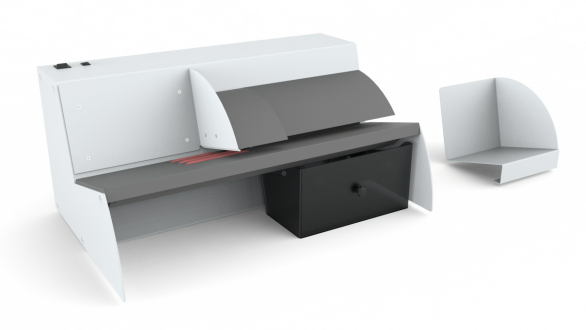 The desktop opener with mailroom speed and capacity. The IM-19 uses unique technology. Opening up to 400 envelopes per minute. Can open up to 20,000 letters per day.